FRIDGE ON THE FRITZ? CALL TODAY! WE REPAIR ​YOUR REFRIGERATOR IN NO TIME! Looking for quality Fridge repair in Fairfield? It is not our recommendation that you ever try to repair your fridge with a DIY job. 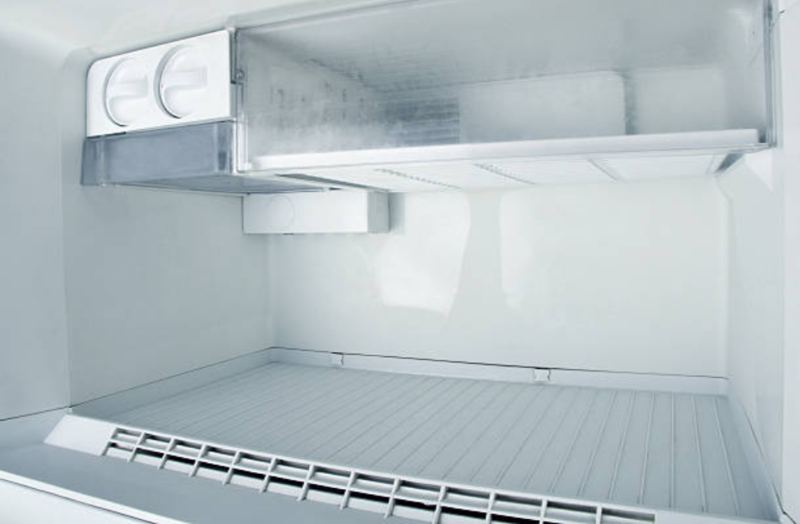 The inside of a refrigerator has a lot of different pieces that can get complicated and be damaged severely if you do not know what you are doing. So call us today and we will give you a quote over the phone! Often times, people that have a knack for handy work think it will save them a lot of money to do their own refrigerator repairs. In fact, you could cause much more damage, which would in turn cost you much more in future repairs. Or worse, you might have to buy a brand new refrigerator, when your old one could have been repaired for much less. If it is simply an easy to fix issue, our team is always available to help you troubleshoot it in a phone call, so be sure to contact us if you are thinking about doing any small adjustments. It is also important to remember that there is serious danger involved with repairing electrical appliances. Very intense shocks can happen, even when the refrigerator is unplugged, because appliances can hold an electrical charge even when disconnected from an outlet. Always be ready for the event that you are don’t know how to put back the parts. Or know that if you accidentally buy the wrong pieces, for a different brand, make or model, it can hurt your fridge. This can lead to worse damage in the future, and make it difficult for the repairman if you end up needing one due to the extensive damage. Our repairmen are well trained to handle anything relating to refrigerator repair. ​Honestly, we accept any challengers in town that think they can repair refrigerators better than our technicians. The top team for experience with mini fridges, large fridges, deep freezers, built-in fridges and other cooling appliances. Just give us a ring if you are in need of refrigerator repair. We have same-day services available to get your fridge back on track. Our techs are highly trained when it comes to refrigerator repair. ​In fact we challenge you to find another company that can repair refrigerators better than we can. 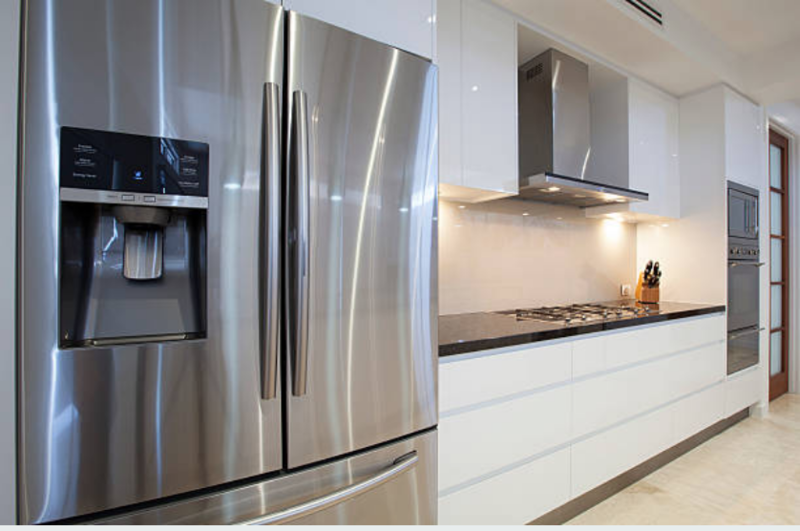 We are experienced with deep freezers, mini fridges, built-in fridges, large refrigerators, and other cooling appliances. Just call us up to find out if we can service your fridge. We are usually available for same-day service.